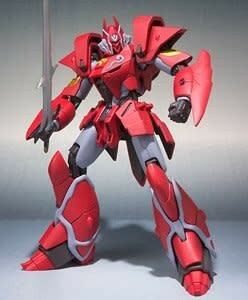 Robot Spirits < Side PB > Tetsukyojin (Completed) by Bandai Hobby. - Robot Spirits <SIDE PB (PANZER BLADE)> Starting ......! The door of the Kokusaikai will be reopened now. - The staff who handles the ROBOT spirit <SIDE AB> gathered, the iron gigantic advents to the ROBOT soul. - The definitive edition of the iron giant with the texture expression that used shaping, movement, and coloring abundantly. Another form of Gallienn, created by Mechanical Designer Mr. Hiroshi Ubuchi. Attract a lot of mecha fan with its overwhelming modeling density. The coloration of red sticking to a heavy feeling. Representing the red color of the whole body with paint, pursuing depth and profound feeling. 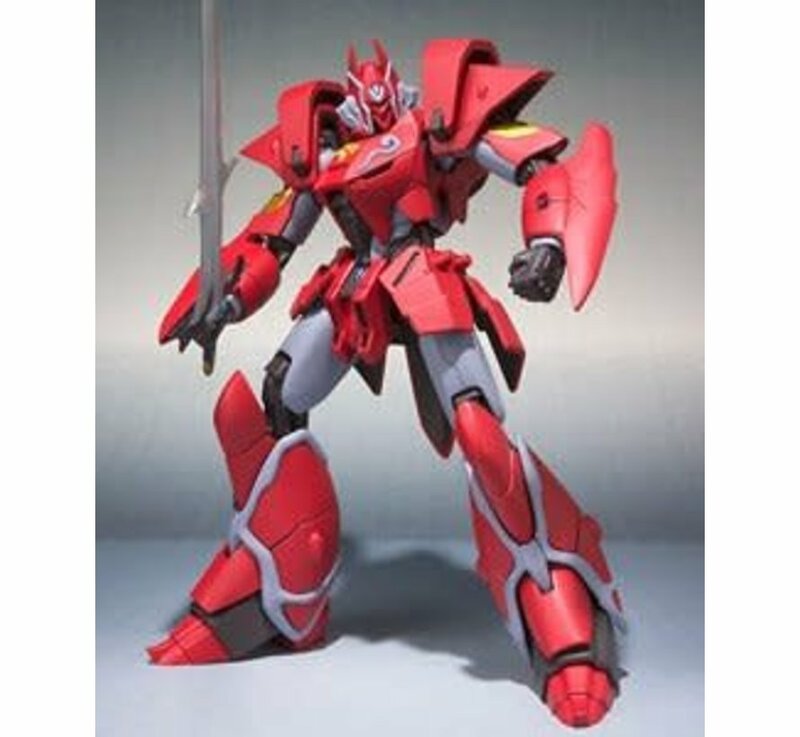 Moreover, by applying metallic coloring to each part, it gave a luxurious feel like an armor three-dimensionally. Due to the finely designed movable mechanism, it realizes unprecedented action performance.